CWTC Century Towers is a 21 storey residential building featuring 420 luxury serviced apartments that range from a 58sqm 1 bedroom layout to a 105sqm 3 bedroom layout. The apartments are spacious and come with a fully equipped kitchen, high quality stylish furniture and modern décor. CWTC is a perfect residence for executives, businesspeople, travelers and families alike who are looking for a home away from home in the heart of Beijing. 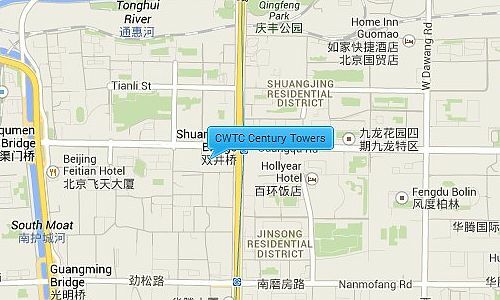 CWTC is located south of the Guomao center near to Shuangjing subway station and Viva Shopping Mall. 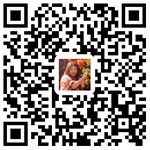 It is beside the 3rd ring road giving it easy access to many of Beijing’s places of interest and the Airport. It is just South of the popular CBD area where you can find a large range of restaurants, shops, supermarkets, banks, cafes and many other facilities.